Print out the download, laminate, cut slits, and velcro the sides together to make a tube. 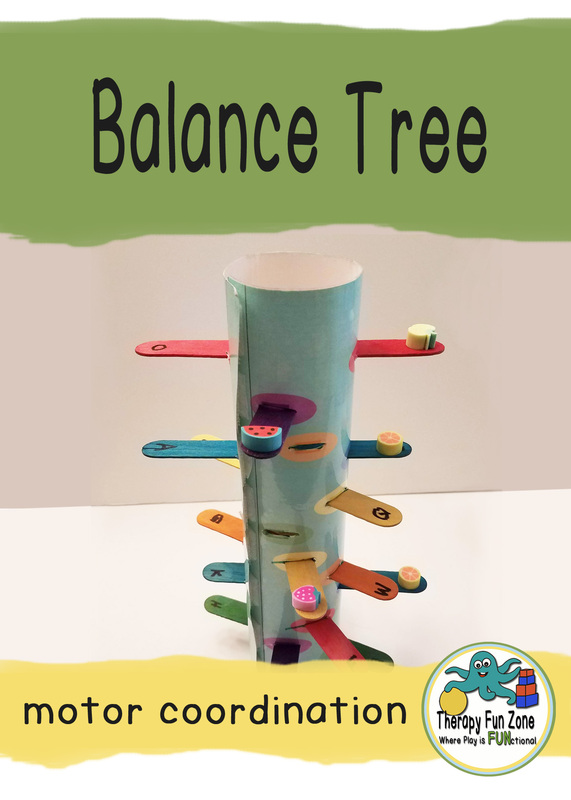 Insert colored craft sticks in the tube to make a balance tree. You can read more about it on the blog.